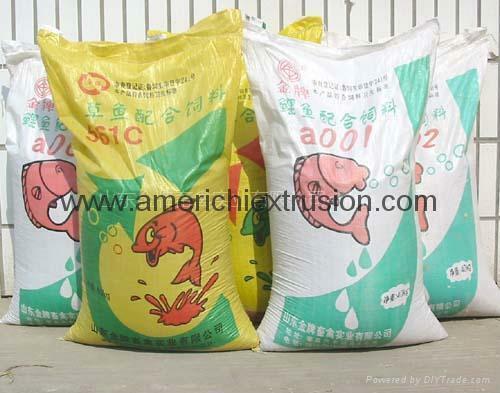 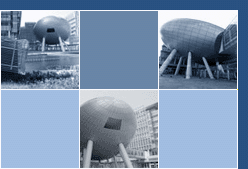 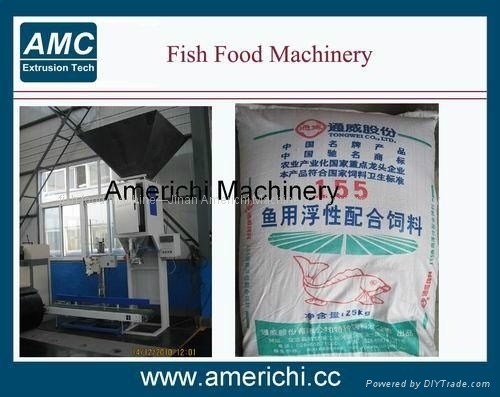 Catfish feed extruder can produce puffed pet food and pellet fish food with different shapes and colors. 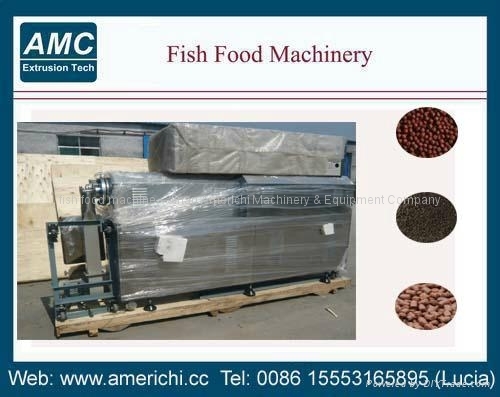 The extrusion fish feed will float on the surface without dissolutionfor over 12 hours. 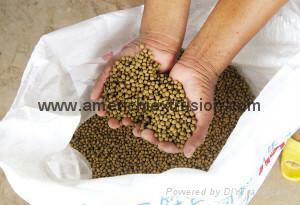 It is well-nutritional and easily-digest.